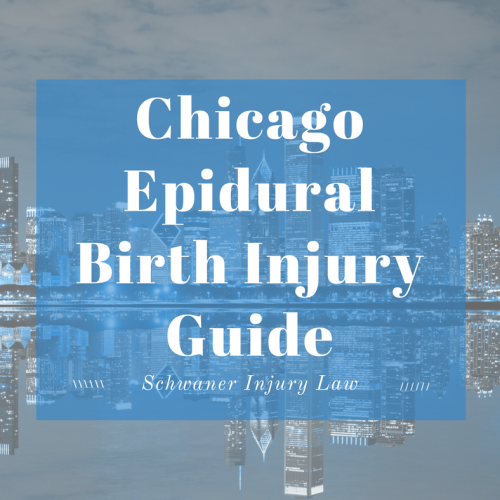 This is an Epidural Birth Injury Guide for Chicago, IL. Epidurals are the most popular method of pain relief during childbirth, and more than 50 percent of all women who give birth in the United States – millions of women a year – choose to have an epidural to relieve the pain of labor and delivery. Still, despite there are potential complications associated with that welcome relief from pain. 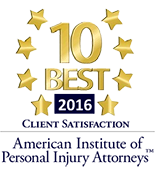 What Should I Do If I Or My Child Suffered an Epidural-Related Injury in Chicago? An epidural is a regional anesthesia that is delivered to block pain in a particular region of the body, resulting in decreased sensation in the lower part of the body – the part doing all the work during labor – that makes childbirth less painful and in most cases, a more positive overall experience. The medications used are usually local anesthetics such as bupivacaine, chloroprocaine or lidocaine, usually delivered in combination with opioids or narcotics such as fentanyl or morphine not only so that less anesthetic is required, but also so that the epidural’s effects last longer. Epidurals are injected into the area surrounding the spinal cord, usually after the area is numbed by a local anesthetic, through a catheter that either administers medications by a pump or through periodic injections. A continuous epidural, one that is administered constantly during the birthing process to provide constant pain relief. An intermittent epidural allows for periods of time when drugs are not administered, depending on a woman’s level of pain. Intermittent epidurals allow for more movement, which also helps alleviate discomfort for some women. Mix and match epidurals allow for a chosen mix of anesthetics and analgesics in an attempt to allow both pain relief and movement, although the desired outcome may not be as expected, since women react differently to pain medication, and some may require more or less to reach a desired level of relief. A walking epidural allows for a dose of medication that relieves pain but doesn’t erase all sensation so that women can stand, kneel or in some cases, walk, during labor. A patient-controlled epidural allows the mother to regulate her medication, giving her a choice in both pain relief and sensation. Spinal analgesia. This is not necessarily an epidural, but instead is a narcotic injected directly into final fluid, a move that eases the pain of labor but still allows for movement. Low-dose epidurals. Called “epi-lite,” these low-dose narcotic or narcotic-anesthetic epidurals provide pain relief but still allow some sensation of what’s going on with your body, and allows for a degree of movement. In most cases, epidurals give moms in labor critical rest, especially during long deliveries, and can help alleviate exhaustion, irritability and fatigue, making the childbirth experience more relaxing and comfortable. It also allows moms to be more active participants in their babies’ births. Still, while most women’s birth experiences are improved by the pain relief provided by an epidural, others later wish they’d gone with no pain medication at all. Labor can last longer with an epidural because the procedure slows the release of hormones that stimulate the uterus during childbirth. The uterus can also essentially stop doing its job, resulting in the need for a Cesarean section, which can come with its own set of potential problems. While many of the risk factors associated with epidurals can occur even with exemplary medical care, in other cases, negligence leads to injuries that could have been prevented. While some issues are not life-changing, others can be completely debilitating, leading to long-term disability, disrupted sexual sensation and problems with bowel and bladder function. Spinal fluid leakage, which can lead to headaches. Spinal membrane injuries that can cause long-term back pain or permanent nerve damage. Arachnoiditis, a condition triggered by inflammation that can cause damaging scar tissue. Because of the region where that scar tissue will for, it can cause long-term numbness and tingling of the lower extremities as well as problems with bowel, bladder, and sexual function. Allergic reactions to one of the medications used in the epidural. Mothers are not the only potential victims of epidural problems, however. An increased need for vacuum extraction or forceps used during delivery, which have risks of serious injury. Assisted birthing devices are often required after the use of an epidural, experts say, because the procedure stops the release of hormones that help with the delivery process, especially oxytocin. Difficulty breastfeeding, most often trouble latching on. Infants may become lethargic and have trouble getting into the proper position for delivery, leading to a slower delivery that could cause temporary loss of oxygen, a problem associated with cognitive problems and cerebral palsy. Lower overall health immediately after birth. A lower fetal heart rate. An epidural must be administered by a professional in the field, because of the potential risk factors that accompany the procedure. Still, epidural injuries sometimes occur, and because epidurals are administered so close to the spinal cord, a small mistake can be a devastating one. Too much medication is administered. Medication is administered before the cervix is adequately dilated. The medication causes an allergic reaction in the mother. The epidural needle is injected in the wrong area. A failure to properly monitor either maternal or fetal distress during labor and childbirth. An epidural is administered to a mother who is not medically healthy enough to tolerate the medications. Failure to ask permission before administering an epidural. It’s vital that a mother understands the potential risk factors so she can give knowledgeable consent for an epidural. If a healthcare provider fails to get proper consent, it would be considered a medical error, especially so if complications occurred. 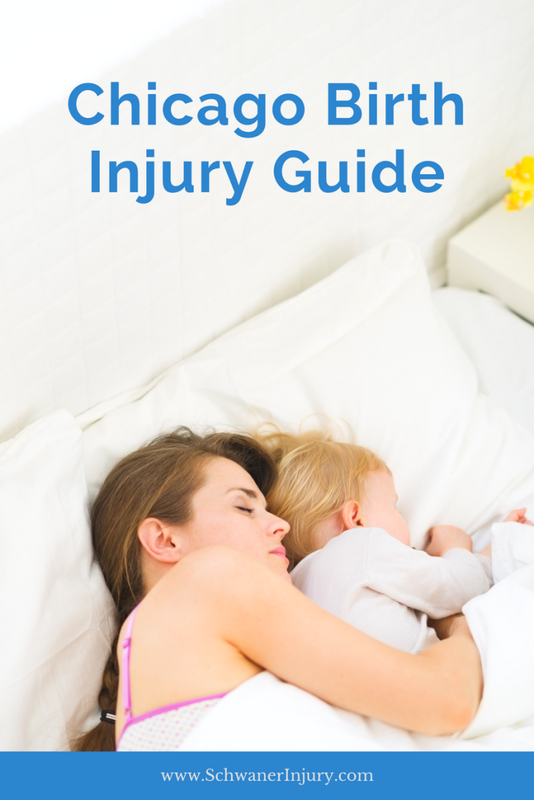 If you experienced an injury related to an epidural administered during labor, it’s important to seek out the opinion of a legal professional to help you determine whether or not your injury is the result of medical error. Acting quickly ensures that witnesses, paperwork and other key evidence will be readily available if and when your attorney needs it, and will also make it more likely that the compensation you need to cover the costs of care for you and your baby will be there when you need it.